Happy Resurrection Day from my family to yours. 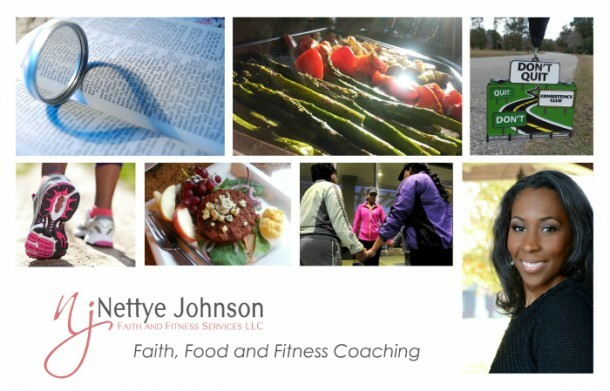 Subscribe and receive news, resources and encouragement to grow in faith and fitness. Thanks for subscribing! We look forward to sharing with you. Take care, God bless and be well! We don't like SPAM either and will protect your privacy.